After more than a week of having the Samsung Tablet loaded with the KidsTime application, Alexandra and I have concluded that it’s a wonderful effort from Samsung. Even Daddy thinks so, too! Honestly, daddy and I used to be apprehensive about giving the tech tools to our little princess. There’s always that worry of not spending quality time with her, or that guilt that every parent knows too well – the use of devices as a time filler, to keep kids preoccupied while you are doing something else. With that comes along worry – worried that kids will go into applications or sites, which are not meant for children. Our renewed appreciation for technology was sparked once again. 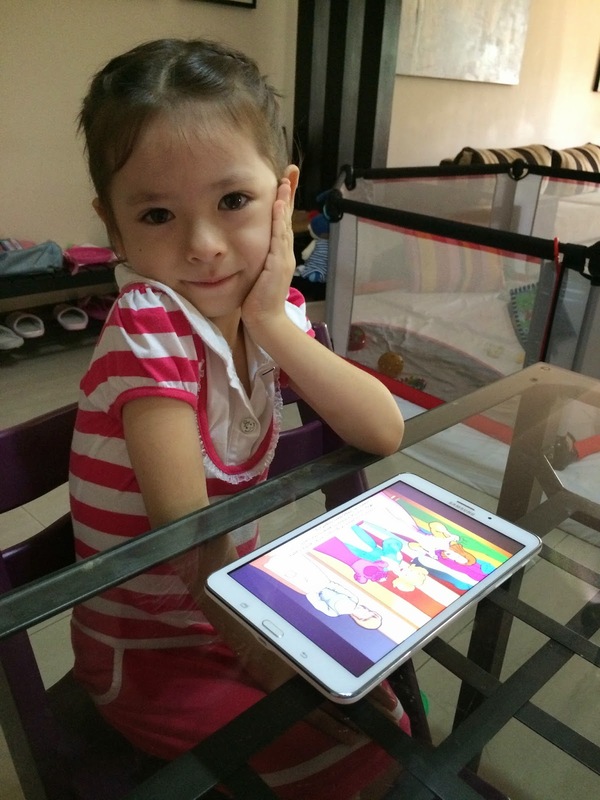 Thanks to this new application called Samsung KidsTime. Daddy (who is usually strict with tablets) started allowing more ‘tech time’ for Alexandra as we observed her learning through playing. We were able to join in and even track her progress (blogged about the top features in an earlier post). My personal favorite is the timer, which helped Alexandra learn about time management. She used to start pouting (and sometimes throws a tantrum) when daddy or I would take away the device, despite her promises of just playing for a few minutes. Daddy even went to the extent of putting on his mobile phone alarm just to signal that time is up! With the timer built-in feature in Samsung KidsTime, it allows her to understand better that time is really up. She didn’t even show signs of tantrums, unlike before. That is probably what impressed me the most. I am sure many parents out there have experienced the “upset symptoms” after you pull out the tech toys from the small, cute hands of their little ones. Samsung Tablet with KidsTime Application ... fun time with Alexandra. · Daddy and I were relaxed. WHEW!!! Definitely, we were not worried about how Alex is spending her time on the tablet playing, even when we were preoccupied with something (or someone) else. 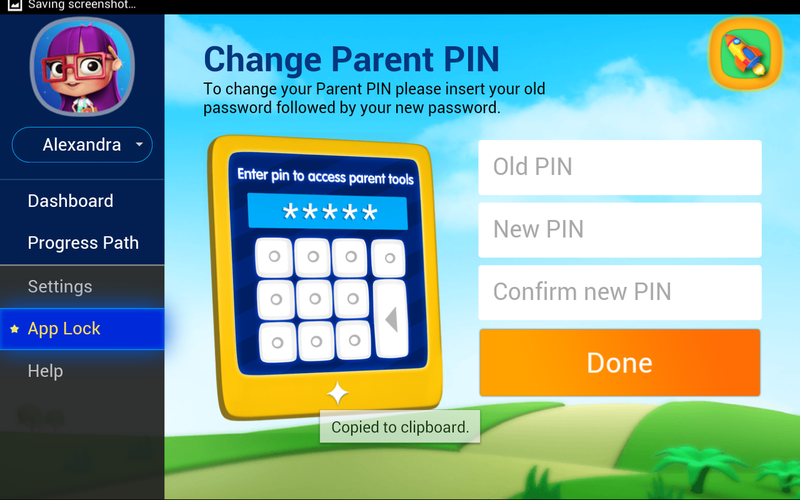 As you know, I have a 1-year old toddler who constantly seeks attention… hence, the new parental control features such as the App Lock (password protection before you can do other stuff) is much appreciated and time setting! 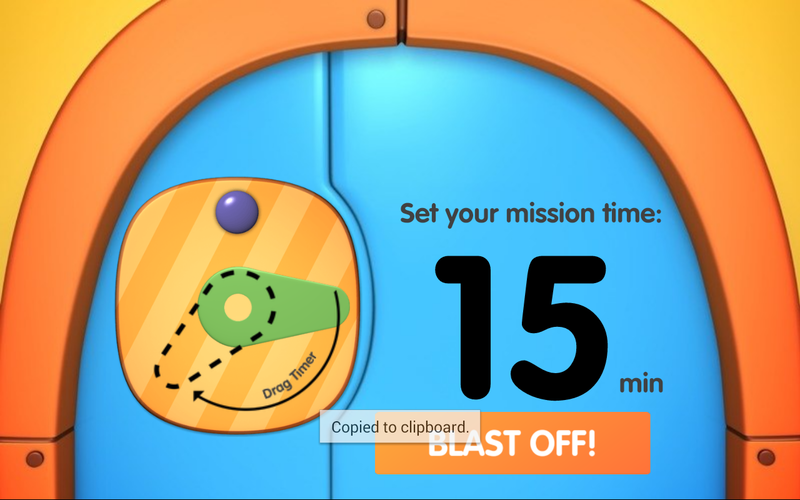 Parents have CONTROL : access to setting timer, dashboard, and many more! · The content can supplement the school curriculum. 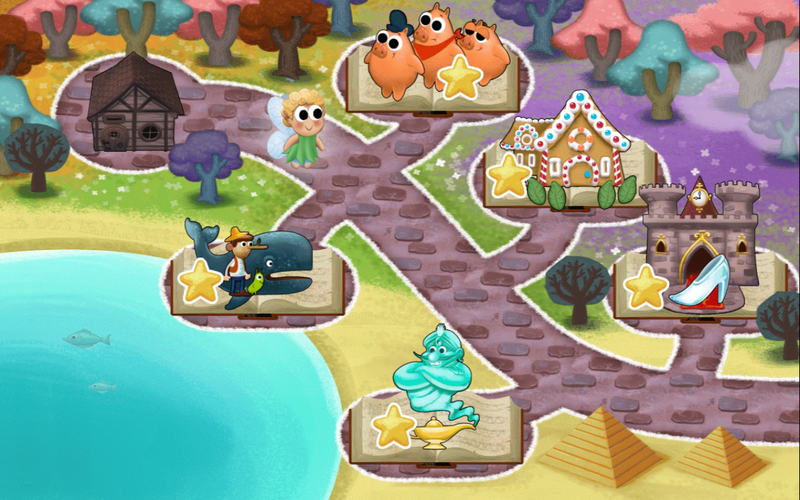 It’s quite timely as my daughter is very much into stories, games, and alphabets (especially)! Samsung KidsTime had a lot of variety, which will surely satisfy, whether your child is a boy or girl. Another thing I love is the age setting that you can adjust. I’m curious though if the application would be adjusted according to the age and will be adjust automatically to match the capabilities of that child. You can set the age of your child. And if you have 2-3 young kids, then this is a big bonus! · In the different South East Asian countries, there will be localized content. Wow. This will be a plus! I can imagine the language enhancements this can bring. I feel that this can surely nurture the child’s language skills. Hmm… I am sure even schools will be able to use this as part of their curriculum if they wanted to integrate it. The good news is Malaysia will have Melayu, its local language. Children can learn while playing, getting a deeper understanding and usage of their mother tongue. This will be happening sometime soon... watch out for their localized content! Localization for South East Asia! Check out the different languages! 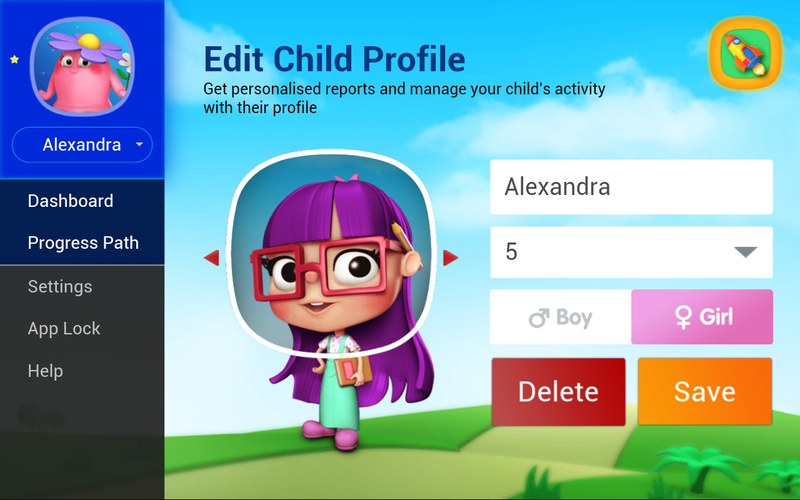 For parents who are already nodding in agreement that this Samsung application is a good tool, there's more good news. For as low as RM15.90 per month, you can have all the latest games and books, which are all curated by Samsung -- to ensure quality content for your young kids! 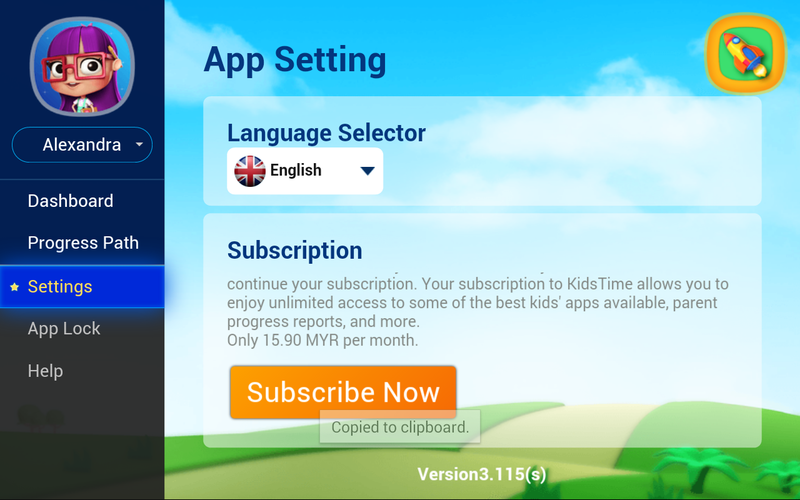 You can have access to KidsTime in Malaysia for as low as RM15.90 per month! Isn't that great?! · Better bonding time with the child. 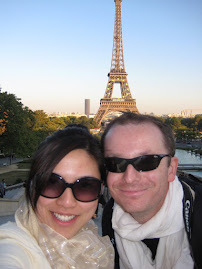 It becomes a “you and me” technology rather than just playing alone. The dashboard allows me to understand more her interests and her level of understanding of things, even when I’m not constantly playing with her. Play time is fun time with my daughter. Technology can be something to be enjoyed together -- both mommy and daughter. My daughter's favorite application... well, it's kind of predictable since she's into the "princess and fairy tale" stage at the moment. As you can see from the picture, she wants to be Queen Elsa (just like every other little girl!) 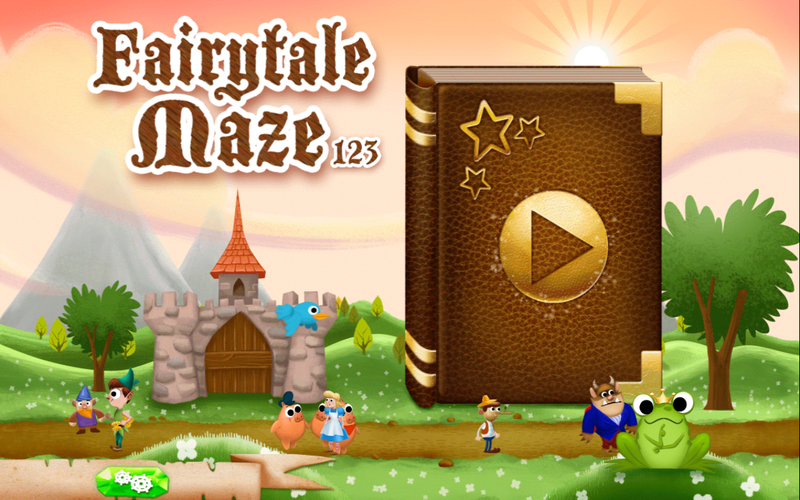 Alex loves the Fairytale Maze, which features cute little characters as they find their way through the maze. 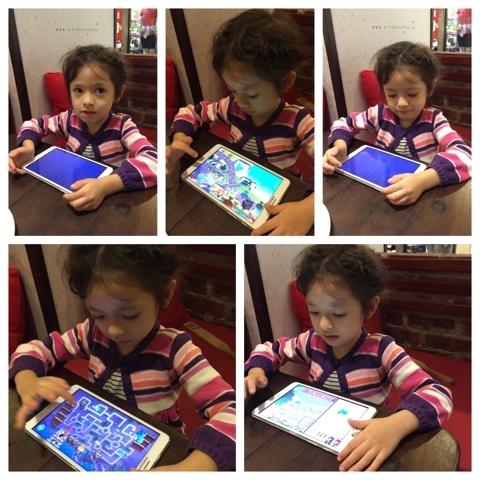 · No annoying advertisements, which my daughter used to accidentally, click on our tablets. That also means no accidental purchases. This can be a relief to some parents. I have had friends who had to pay huge sums because of accidental kiddie clicks in their other tablet devices. Overall, would I recommend this to other parents? Yes, definitely. We had a positive experience with the Samsung Tablet loaded with the educational games and ebooks through Samsung KidsTime. Children’s tablet time is now better, safer and monitored. I am certain that kids can learn effectively through play -- and in today's modern world, we can integrate technology to help them have fun while absorbing new things. Having worked for many tech giants, I personally feel that I am embracing technology to enhance my daughter's learning. Instead of fear, I have confidence. Instead of limitations, I can see a multitude of possibilities. We just need to find the right balance and the right tools. And Samsung's KidsTime application does just that. 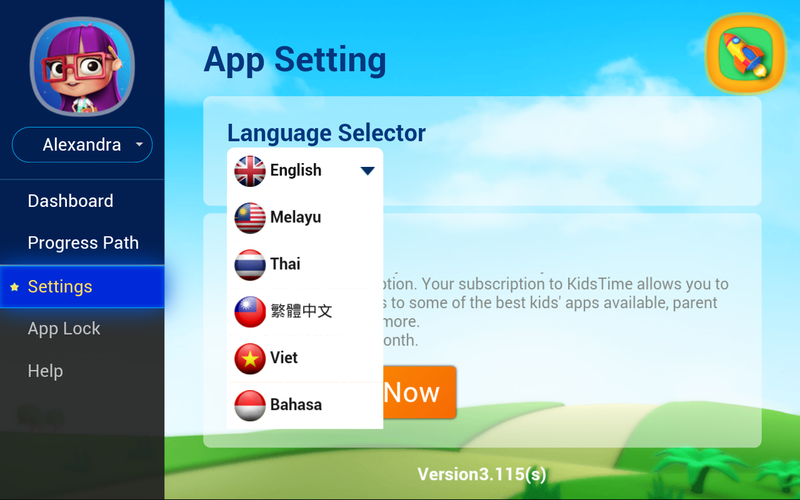 Should you want to know more about Samsung and KidsTime’s educational apps, check out their website. You can also download the application if you have a Samsung mobile phone or tablet at the Google PlayStore to enjoy free one month trial of 80 games and ebooks! Subsequently, you can still keep these great educational content at only RM15.90/mth. 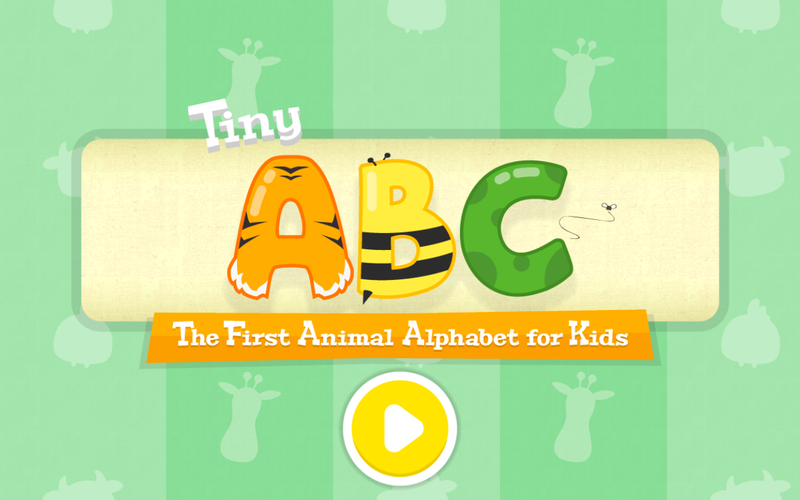 Some of the fun games while integrating learning -- helps them to master the alphabet!